重庆康明斯柴油发电机组： Chongqing cummins generator sets 美国康明斯(NYSE:CMI)成立于1919年，总部在美国印第安纳州哥伦布市，是世界上最大的发电机制造商之一。与中国政府合作，在中国重庆、西安、襄樊投资办厂。 重庆康明斯发动机有限公司(简称CCEC)，是中美合资生产重载功率和大功率柴油机的企业，是美国康明斯公司在中国投资的第一生产基地。主导产品为康明斯公司N、K、M三大yzc亚洲城手机版客户端下载柴油发动机、发电机组及其它动力机组。 重庆康明斯发动机产品技术、制造技术和应用技术与美国康明斯公司同步发展，其动力性、经济性、可靠性、耐久性、安全性和环境性受到国内外用户的一致赞扬。 重庆康明斯生产的发电用发动机功率覆盖范围为200-1656KW。广泛应用于楼宇、电信、船舶、野外施工、工业用电等领域。其先进的经济性、动力性、可靠性、耐久性和环境安全性受到国内外用户的普遍欢迎。 America Cummins (NYSE:CMI) founded in 1919,Headquartered in Columbus,Indiana (USA),is the world s largest generator manufacturer.America Cummins cooperate with chinese government,investing and setting up factories in Chongqing.Xi an and Xiangfan city in china. Chongqing Cummins Engine Conmpany Ltd.(CCEC) is a Sino-American joint venture producing heavy duty and high horse-power diesel engine.It is also the first manufacturing base invested by Cummins in china.The prime products are Cummins N、Kang Mseries diesel engine,gen-set and other power gen-set.CCEC keeps adresst with the development of Cummins in products,manufacturing and application technoiogy. Characterized by ten strength in power capability fuel economy,reliability,durability,safety and emission,its products are highly praised by the customers saa over the worid. 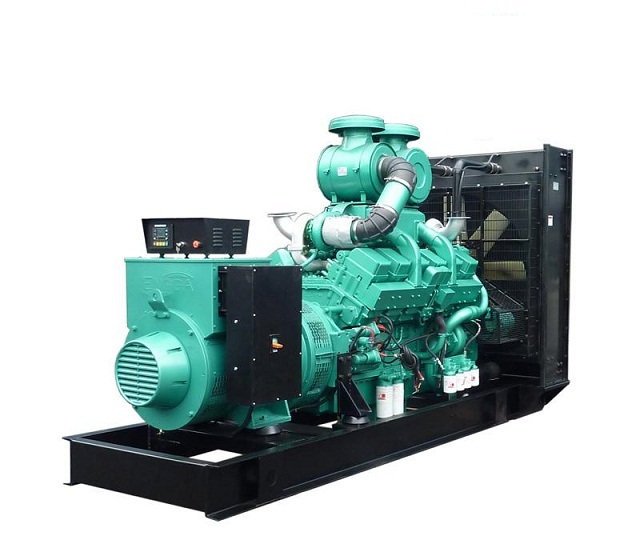 The engine for power generation ranger from 200 to 1656KW,it is widely used in building,telecom,ship,field construction as well industrial power supply areas etc.Wint its advanced encomical usage,power,reliability,durability and environmental safety,it is recognized by saa customers worldwidely. 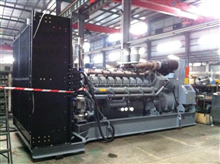 东风康明斯发电机组 Dongreng cummins generator sets 东风康明斯发动机有限公司位于湖北省襄阳市高新技术产业开发区，是由东风汽车股份有限公司和美国康明斯公司各投资50%股份合资兴建的现代化中重型发动机制造公司。 公司产品满足车用国Ⅲ、国IV排放法规及非车用第一阶段、第二阶段、欧美Tier3/StageⅢA排放法规，广泛应用于轻、中、重型载重汽车、中高级城际客车、大中型公交客车、工程机械、船用主辅机、发电机组等领域。 康明斯公司是当今全球生产、设计和销售柴油发动机和压缩天然气发动机的最大公司，不断提高企业和产品竞争力，为客户提供品质优良的发动机。 Dongfeng Cummins Engine Co.,Ltd.is a joint venture company between Dongfeng Automobile Co.,Ltd. 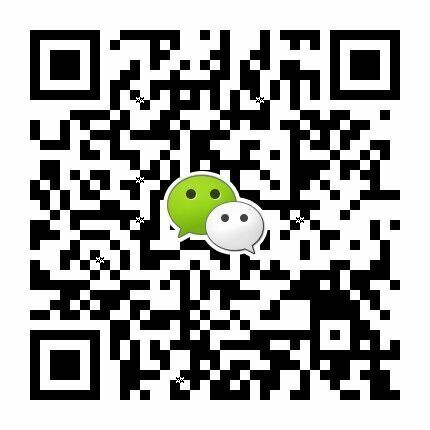 (China) and CumminsCo.,Ltd(USA),located in Xiangyang city,Hubei province. This power range very adequately covers a wide variety of automotive applications,including pickup trucks.medium and heavy-duty trucks,buses,also industrail and construction equipments,generator sets,marine and agricultural machiney. 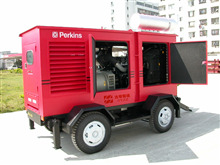 Cummins is the biggest company which successes in the business of product development,design,manufacturing&NCes of diesel And CNG engines in the world.Manufacturing,quality&management,etc,so that so commit to provide an excellent product to customer.